Well it's the new year. How exciting! 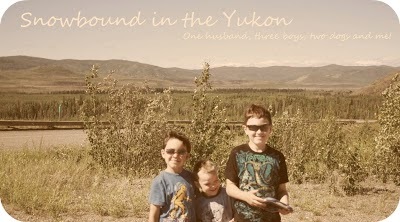 I spent my holidays at home quilting, cleaning and organizing and spending lots of time with my boys. I'm excited to go to Zumba! It's a beginner class so that should be fun, I'm doing it with a few of my friends as well! Should be fun! Waling is going to be good too. I had started walking to work before the holidays so I hope to keep that up and a friend of mine wants to walk at lunch so that should be good now as well. The gym is being renovated right now so I have to wait to get back to that part of my routine. I had hoped to do yoga daily at home but it just never happened. So I'll work my schedule/routine. I've been so content and happy as of late. I think spending so much time at home and not at work was just the thing I needed. The purging is helping as well. It's so cathartic that every time something leaves my house, I feel this shift, this lifting of spirit. It is so amazing. Life is so wonderful. I feel blessed and in awe of my life. Only gets better everyday.